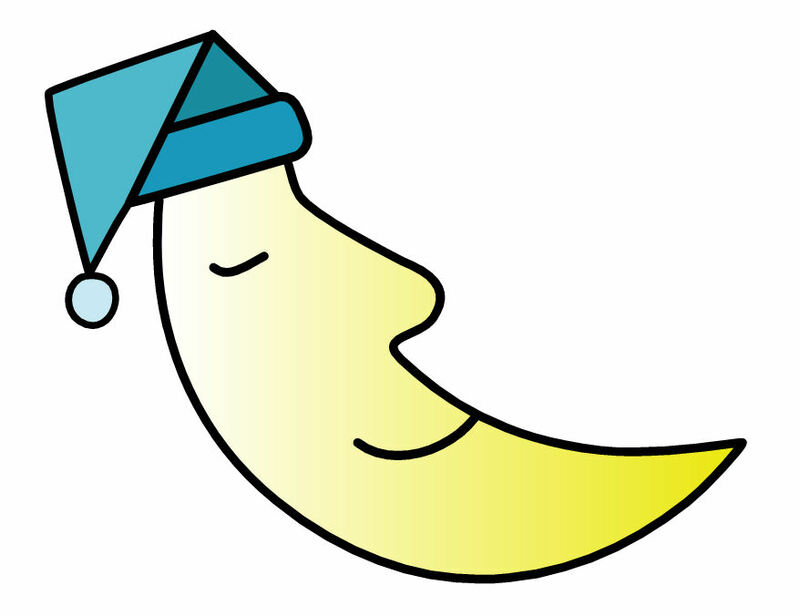 For years, scientific researchers have studied the needs, pros, and cons of sleeping. We know it's necessary for recharging the body and providing much needed rest. Matthew Walker, an assistant professor of psychology at the University of California at Berkeley, told the New York Times, "You need to sleep before learning, to prepare your brain, like a dry sponge, to absorb new information." Have you found it hard to focus on small things, or even major tasks? Does it take you longer to get something than you know it should? Well, a recent Harvard Medical School study reported a 45-minute nap improves learning and memory. Experts say we need to be on the Biphasic Sleep Schedule. This involves taking a nap in addition to sleeping at night. It helps us move information from the hippocampus to the prefrontal cortex of the brain, where it becomes part of our long-term memory. The Biphasic sounds pretty difficult in the hectic world we call home. Obviously the problem is not having the time to include more sleep, especially when we can hardly get enough sleep at night. 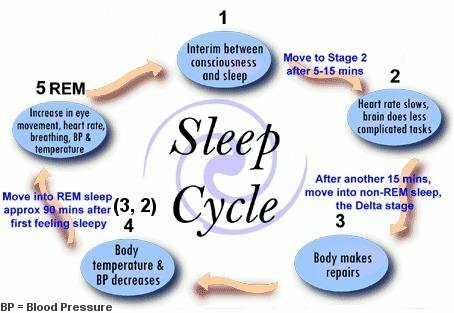 Experiencing the appropriate sleep cycles is especially important in getting good sleep. So, how else can we unwind and recharge?? Real Simple offers solutions for 9 sleep problems, and scientists say massages are a great option. Is music your thing? Try listening to relaxing music before bed to calm yourself. Check out some of these links to help you get the rest you need. Thanks for visiting! I hope you come back frequently!